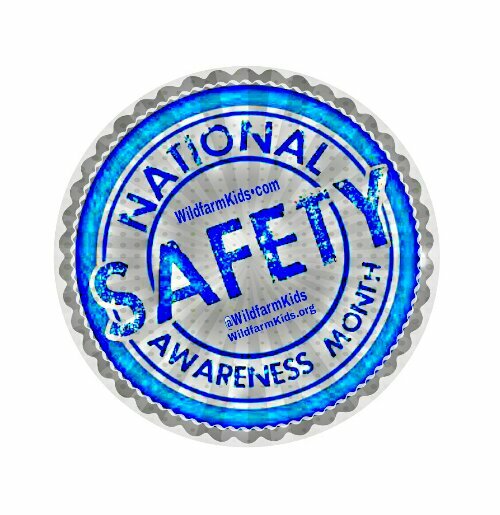 June is National Safety Awareness Month. Everyone has something they live to see or experience. No matter what your passion is. We would like to encourage you all to take some sort of action to highlight the importance of keeping your children and family safe. Read through our website to learn more about the hazards of the choking game and the signs and symptoms to look for. Each year we can not sress enough how importatnt it is to know the warning signs. As our youth go off to summer camps and recreational programs keep in mind not every second will be monitored. Children talk and share things. They share games and experiences. They share the choking game never understanding the dangerous consequences. ●Sheets, belts, neckties, scarves, robe ties, T-shirts or ropes tied to bedroom furniture or doorknobs, or found knotted on the floor or wear marks from being tied. Risk is real, don’t take the chance. Talk to your children about this, they may know more then you are aware of.